Along with cleaning and proper pool and water maintenance, it is strongly recommended to have your pool water tested regularly to ensure an optimum swimming environment and maximise the life of your pool. Aqua Pool & Spa Specialists offers a free water testing service for the convenience of its customers that allows you to know what is going on with your pool or spa. Just bring in a sample of your water in a clean container and we can analyse it for you. If there are any problems with the results, we can provide qualified and appropriate solutions. 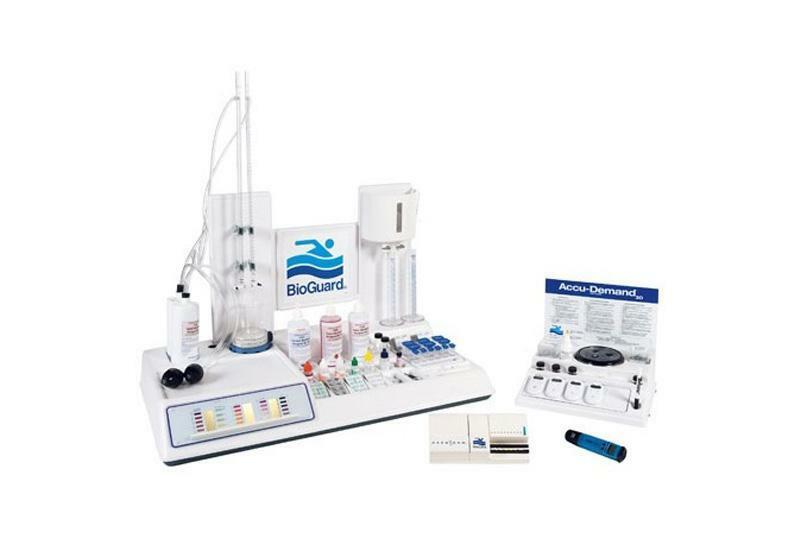 Biolab's water testing service is free. Contact us today for more information.